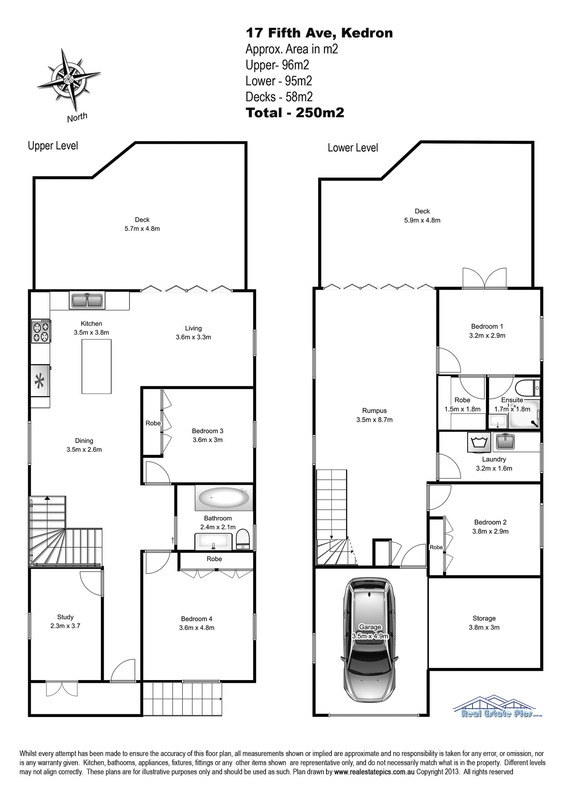 SPRING SPECIAL – 50% off Floor Plans for September!!! Brisbane Real Estate Agents – LIKE our Facebook page, then share and like Spring Special post and get 50% off ALL your standard floor plans during September * conditions apply. OPTION A – for Facebook Users. 2. “SHARE” the post on your Facebook timeline. 1. Post your full name, mobile, and your agency details in the “leave a reply” section below. You will need to answer a captcha question corrrectly to leave a message. That’s it! Done. Then mention the 1/2 price floor plan deal when making you booking, and the discount will be automatically applied! * 50% discount off standard floor plans, when booked in conjunction with any photography booking. * For registered Real Estate Agents only. * Brisbane Metro area only.